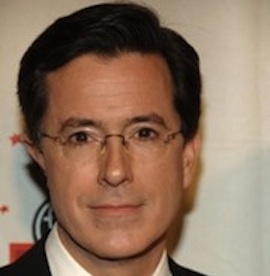 Stephen Colbert was an ensemble member for about five minutes in the early 1990s. Dave Awl tells you the whole story. We have no idea what he’s been up to since then.